Larry Gebert is a meteorologist at KTVB in Boise, Idaho. Larry Gebert began his broadcasting career in 1977 working for a radio station while he was completing his degree at Carroll College in Helena, Montana. He began working in television the following year in Great Falls, Montana as a Sports Caster where he eventually became News Director in 1980. He also worked in Billings, Montana for 3 years before moving to Boise in 1983. 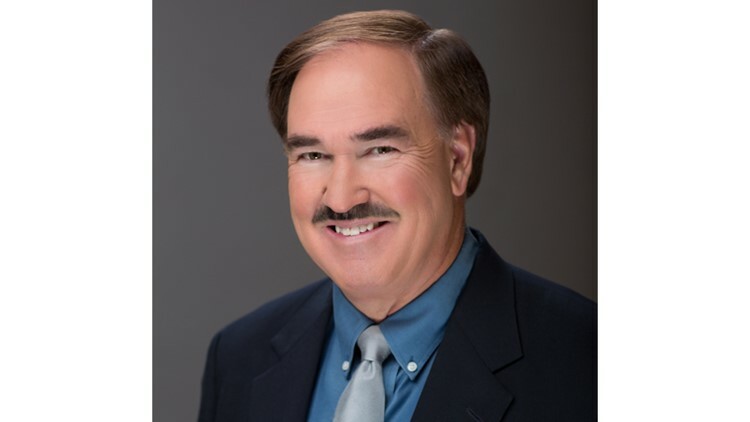 Larry has been with Idaho's NewsChannel 7 since 1992 working as a meteorologist. Larry's family includes wife Julie and sons Austin, Michael and David. When he is not in the KTVB studio predicting the weather, Larry is very active in the community. His hobbies include water skiing, scuba diving, and coaching youth sports. To learn more about the place or event Larry features each day on Today's Morning News - check out "Where's Larry." You can also follow Larry on Twitter and Facebook or e-mail him at lgebert@ktvb.com.